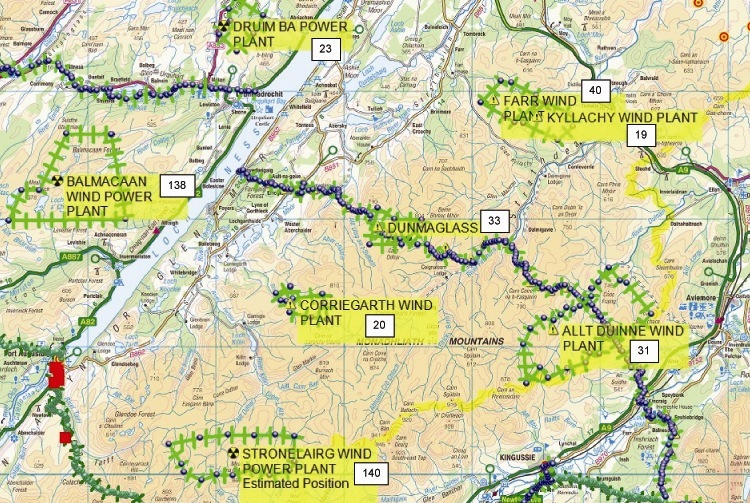 “Wind Farm Noise does not exist. It is only a few Nimbys that complain about what they think will happen and no one complains after they are built“. 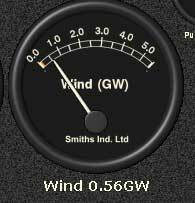 That is the spin that the Wind Farm Companies, Renewables UK and Scottish Renewables would like you to believe. The then arbiter of standards, the DTI produced a report for planning ETSU-R-97 to prove it. It was written by consultants Hayes and Mackenzie and, despite a World Health Organisation report just prior that stated a maximum night-time level in a bedroom of 30dba, this report came out at 47dba. The report is reasonably standard as to the conceptions at the time, but the conclusions are at variance with the report. A Freedom of Information enquiry by the Daily Telegraph exposed the truth. The committee, heavily weighted to the Windfarm Industry; nine members from the Wind industry, one from the National Physics Laboratory, two from south west councils(no wind farms at the time), one from North Wales and one from the DTI; adjusted the parameters to enable the noise output of turbines to stay with the limits. Extract from a letter from the Minister at the Dept of Energy & Climate Change. Charles Hendry MP, Minister of State, DECC. The Renewable Energy Foundation has presented a very good report to the DECC and one would hope that due consideration is given to that. DECC Consultation on the Revised Draft National Policy Statement EN-3 Renewable Energy Infrastructure and related documents. Therefore, I would conclude that ETSU R-97 is not fit for purpose and for that matter never was. A complete re-appraisal by a totally independant body needs to be urgently put in place and issues such as low frequency sound and infra sound should be included in that brief. 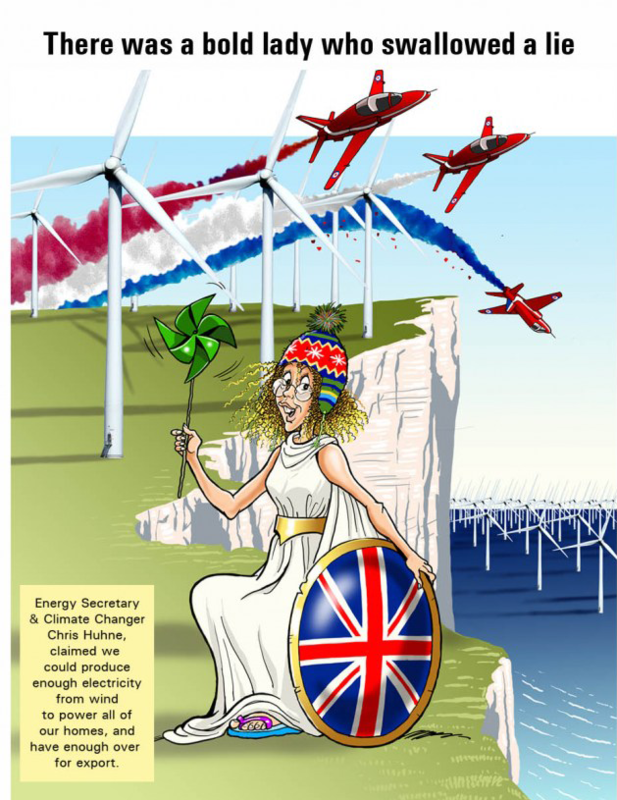 It should also have the power of law behind it in the UK as a whole, not as a planning guidance, but as a Health and Environment standard and should be allowed nowhere near the Department of Energy and Climate Change or the Energy and Climate Change Directorate who have demonstrated in this a far too cosy relationship with the Renewable Industry. 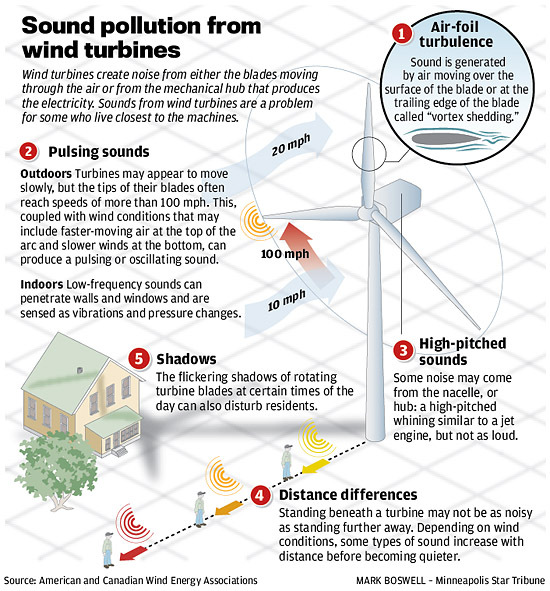 When will the wind energy companies finally admit that noise can be a problem? When some people make so much money out of wind power, why is there no compensation for its victims – why is there no justice? The Wind Industry denies there are problems which is either naive or an outright lie. 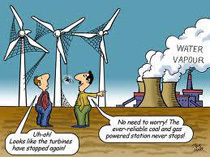 ©Minneapolis Star Tribune (Source: American & Canadian Wind Energy Associations). There is masses of information about ETSU-R-97 on the Windbyte site and there is not a lot more that we can add. A flawed report twisted byIndustry insiders appointed to what should have been an environment dept brief. Another video, this time from Swindon where Honda wish to build three large turbines in close proximity to people homes. Remember these are not just houses, they are people’s homes! Comment from a local resident at Tomatin. No point talking to nPower and if I’d had time I was going to phone Environmental Health. 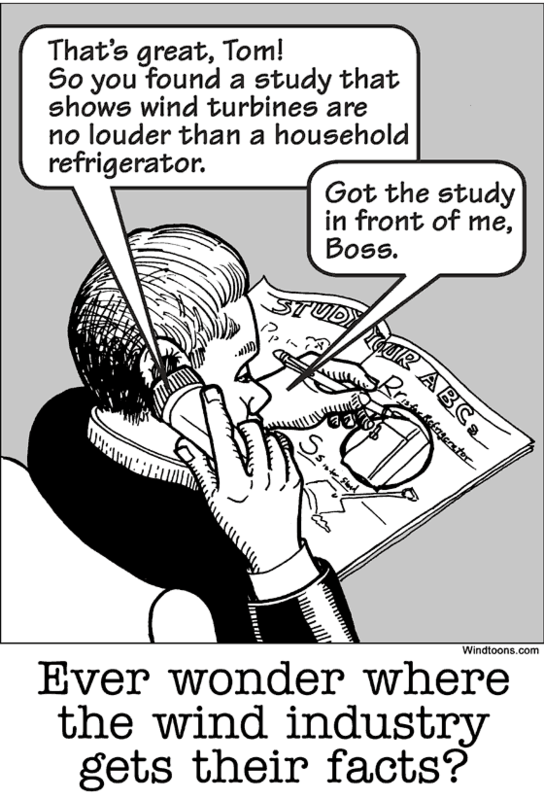 There are people locally whose lives are made a misery with the noise. Therein lies the problem. After fighting the developer for a year or so, you really have no energy left and most suffer in silence. From the reactions of HC I suggest that more are objecting and it is essential that everyone objects and is as forceful as possible with the Environmental Health dept. Tec will be far less supportive of wind farms if their lives are blighted by having to deal with the people whose lives have been ruined by stupid and idiotic policy driven by multi national companies that don’t care a damn! Phone your local councillor every day. His “I think the’re Beautiful and so good for the environment” may well change after hundreds of phone calls from aggrieved constituents at 3.00am in the morning. Go for it! Get the telephone number of the chair of the planning committee that approved them. Why should you suffer sleepless nights while they are comfortable in their beds? 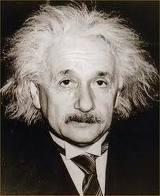 If they think that they are so great ask them to swap houses for a month so that you can catch up on your beauty sleep! The answer is sleep with your windows shut! You can tell he is an urban dweller. This is a reoprt by James Delingpole about a gentleman in a welsh valley faced with a massive wind farm. So at the whim of some bureaucrat, Wyck has not only had his view ruined, and the value of his property trashed (with no compensation), but is also expected to do something he has never done before in all his life and probably never thought he’d have to do — sleep with the windows shut. 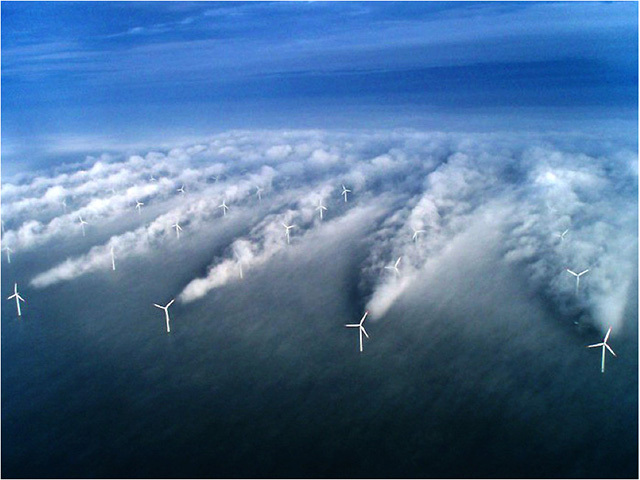 Opposition to wind farms has been growing in Denmark. Because of this, the Danish energy company DONG had taken the decision to no longer erect wind turbines in the countryside, and to put them offshore instead. But wind farms at sea cost twice as much to build and to maintain, and the price of electricity for households is already, in Denmark, 100% more expensive than in most of Europe. So the new government elected in September wants to build more wind farms onshore, in spite of their adverse impacts on the health of neighbours. European and North American wind farm health victims, represented by EPAW and NA-PAW, are concerned that the improperly-conducted, double-standard studies of the Danish EPA will be used as a model by governments world-wide. They remind the health authorities that the Australian Senate, after hearing evidence in a special public enquiry on wind farms, recommended that infrasound & low frequency noise issues be properly investigated. The above shows that this is not being done. A parallel may be drawn with the bogus tobacco studies conducted years back, which resulted in class action lawsuits. (2) – Dr Robert McMurtry: private email, available upon request. http://wind-watch.org/news/?p=19029 This demonstrates that we are not talking about an isolated issue but a world wide problem. Why have not our politicians been working for us? Because they have been Green-washed and now are in a state of self denial. The Climate Change/AGW bandwagon has reached a critical mass and now there is too much to loose for so many who jumped aboard. Not easy to admit you were conned. The Scam of the Century? And some! When the lead writer of the IPCC report on Climate(third series) jumps ship and adds his support to the 16 scientists that wrote to the Wall Street Journal recently, one realises that the issue is more like an evangelical religion. No doubt Gore and Paucholi will issue a Jihad on him now! The worm is turning though. Some 101 MPs supported by a further 25 of ministerial rank have thrown off the yoke of support for Wind and have challenged the Prime Minister. Now we see how strong he is against the angst of the Lib-Dems and their green gods. I noticed a cartoon in your site’s side margin about wind net CO2 savings that seemed a little off, so I did some calculations and it looks like a wind turbine must run approximately 1 month to offset the carbon emissions from the manufacture of the concrete in its foundation (not including transportation related emissions). As well, it is important to recognize that all electric generating plants use concrete, albeit wind likely uses far more per lifetime realized MWHs (or GJs). Best wishes on your efforts in t he Highlands!